Home » All books » Who is Travis McGee? 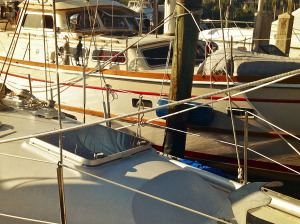 Living down in the Venice of America, you can still feel the unmistakeable live-aboard vibe if you look hard enough. 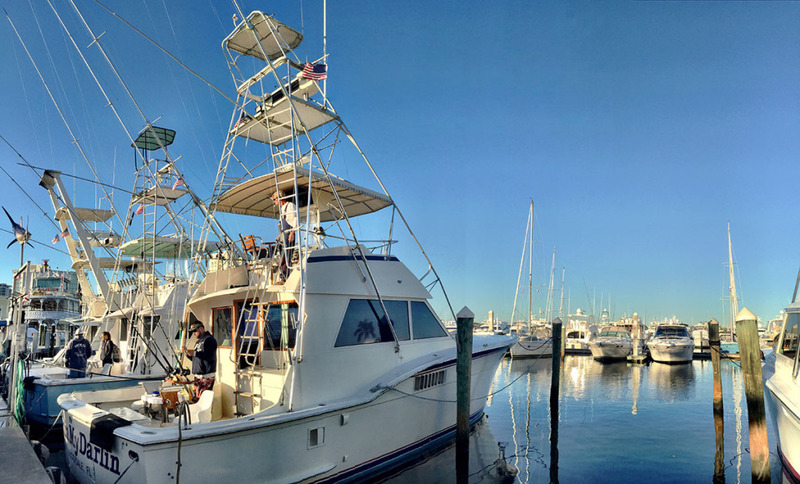 There’s a characterful crowd of folks who choose to live on docked boats and yachts; idling away the hours for the rest of us. If you’re really lucky, you can still find the Friday night Marguaritatimers sitting around on dock chairs putting the goddam world to rights. As wave upon wave of millionaire condos sweeps away the rented dock space from Miami to Palm Beach the best place to find your real artists of the floating world are within the pages of serial paperback novels. Lots of sun, surf, scuba, Jimmy Buffet, bottles of Dos Equis, great seafood, and – on the yellowed pages – murder. There are some cracking Florida characters in these pages. There’s Deborah Sharp’s Mace Bauer, Lawrence Sanders’ Archie McNally, and Carl Hiassen’s Clinton Tyree (‘Skink’ to you and me) all there to take you off the beaten track and into trouble. But the best man for the job has to be a fictional resident of Fort Lauderdale. Travis McGee. That “big brown loose-jointed beach bum, that pale-eyed, wire haired girl seeker, that slayer of small savage fish, that beach-walker, gin-drinker, quip-maker, peace-seeker, iconoclast, disbeliever, argufier, that knuckle, scar tissue reject from a structured society” and arguably the finest fictional creation in the sunshine state. Sonny Crockett and Ricardo Tubbs can get back in their big voice big laugh big cigar Ferrari Daytona and hit the I-95. 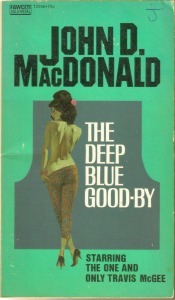 McGee was a creation of John D. MacDonald, one of the first to really get into the meat of Floridian murder mysteries. 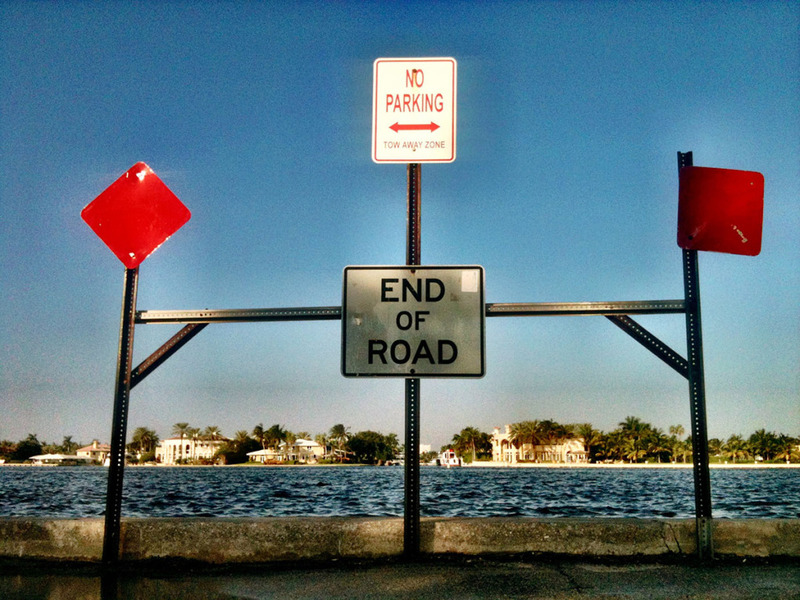 It was as if those L.A. noir characters of Raymond Chandler and James Elroy had gone broke or cold turkey and found themselves on some beat up dock down in the sunshine. We’re now on the edge of the cracker barrel with some of these tourist-dodgers. 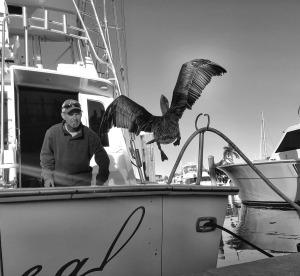 They are as wise and wiley as fiction gets, and are as grizzled as the boats they are forever fixing up. By the time that Macdonald had conjured up Travis McGee he’d already created some memorable ne’erdowells, including Cape Fear’s Max Cady. 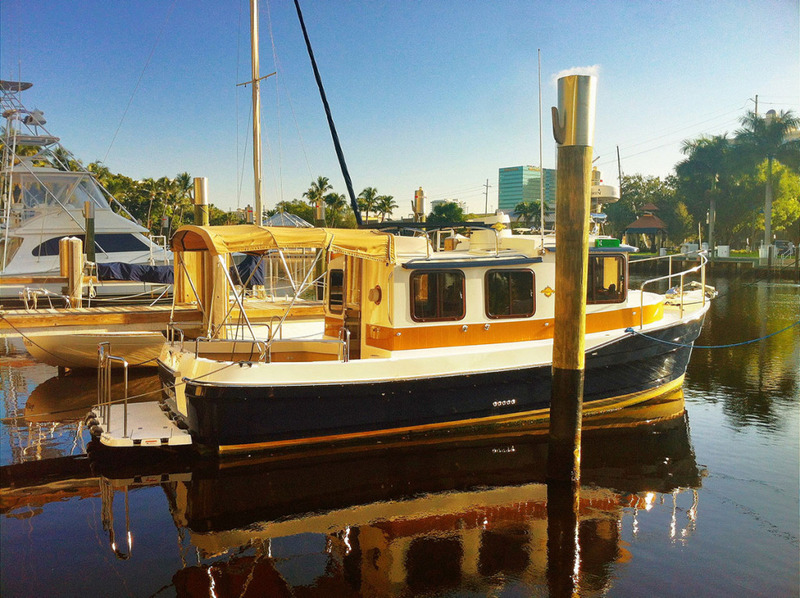 As Sherlock Holmes had his 22B Baker Street, McGee – as wise and as haggard as Conan Doyle’s creation – had his own legendary address in one of South Florida’s most famous marinas – Slip F-18, Bahia Mar; at a houseboat named Busted Flush (won in a poker game from some Palm Beach sybarite). Don’t get too sunburned, now, you hear? 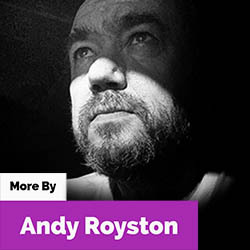 Andy Royston is a designer, artist and photoblogger based in Fort Lauderdale, Florida. 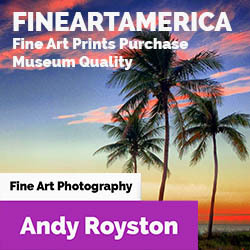 He is one of the world’s best known mobile photographers and his work has been exhibited across the UK and Europe. He is the winner of the 2014 Mobile Photography Awards ‘Nature and Wildlife’ Award. Veteran of the London 1980s music scene, where he designed record sleeves for all kinds of rock stars and indie heroes he is a bottomless pit of musical trivia. Still looking for the next big thing he’ll be dropping into JAQUO.COM to write an irregular column on the musicians he’s most excited about.